GREATER Western Sydney youngsters Tim Golds and Sam Schulz have been de-listed ahead of the AFL's first list lodgment deadline. 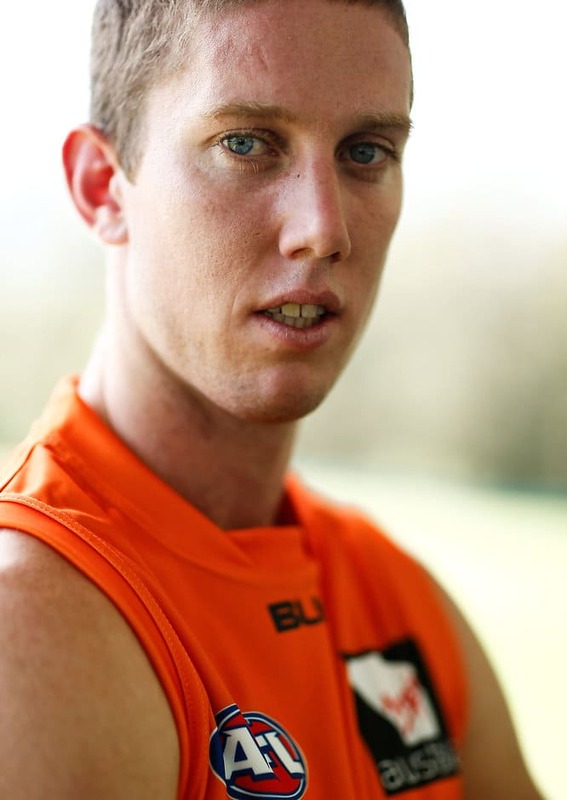 Golds managed just six games in four seasons with the Giants, while Schulz played one game for GWS in 2012 and has spent the last two seasons on the rookie list. It's been an off-season of change at the Giants with Jed Lamb, Andrew Phillips, Liam Sumner and Lachie Plowman all traded to Carlton, while Jaccob Townsend found a new home at Richmond. Curtly Hampton went to Adelaide in search of more opportunities, tough midfielder Tom Bugg was traded to Melbourne, while star onballer Adam Treloar finally found his way to Collingwood during this year's trade period. Veteran Dylan Addison retired after 93 games with the Western Bulldogs and GWS to take up a welfare role at the Giants. Former Geelong pair Steve Johnson and Dawson Simpson are the current additions to the Giants' list.